Both Hyper and Hypothyroidism affect the levels of female hormones, leading to menstrual problems and infertility. Thyroid problems may occur during pregnancy. This may affect the pregnancy, the mother or the foetus. 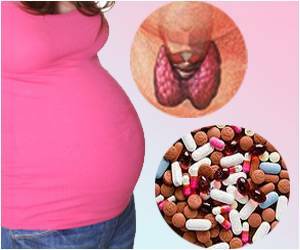 Early and adequate treatment of either Hyper or Hypothyroidism during pregnancy is important to protect the foetus. Pre-eclamptic toxemia (PET) - severe hypertension in pregnancy. Increased risk of premature delivery. The baby may be born with hyperthyroidism (Neonatal Graves' Disease). Separation of placenta from the lining of the womb, causing the foetus to die. Increased need for delivery by Caesarean section. In the first 10 weeks of life, the foetus is completely dependent on the mother for its supply of thyroxine, the hormone normally secreted by the thyroid gland. Inadequate thyroxine at this stage will affect the development of the brain. The risk of the foetus dying in the womb is increased up to 4 times. Increased risk of the foetus dying within first month after delivery. 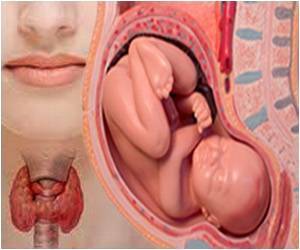 The baby may be born with hypothyroidism even though mother is normal. So what can you do to prevent Hyper and Hypothyroidism? 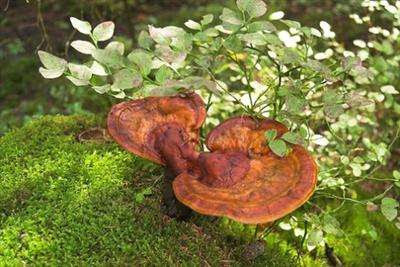 Lingzhi / Ganoderma is well known for its unique Dual-Regulating ability. This means Lingzhi has the power to ensure that your thyroid level is balanced at the optimal level - not too high and not too low. As such, if you're planning to have a baby (or you're already pregnant) and you already have a known thyroid problem (or don't know if you have one) - take Lingzhi. It's very Safe such that anyone can confidently take it to manage their thyroid condition (or potential condition). Click on this link to understand how Lingzhi regulates our immune system. 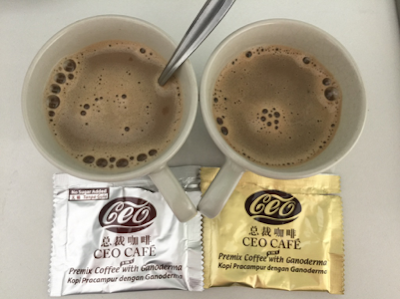 Please email me at askfuiping@gmail.com if you want to buy Lingzhi/Ganoderma.